GE dehumidifiers are useful for removing moisture from the air in a room. As with most electric devices, GE dehumidifiers may not always work as intended. While major problems will require repair by a qualified service technician, minor issues, such as the machine not running or not removing enough moisture from the air, can be fixed without the aid of a service technician. When these problems arise with your dehumidifier, troubleshoot the machine and attempt to fix it yourself. Plug the power cord securely in a power outlet. Connect another electrical device to the power outlet to see if the outlet is receiving power. Replace blown fuses or reset circuit breakers in your circuit panel if needed. Check the water bucket to see if it is full and empty the bucket in a sink if needed. GE dehumidifiers have a safety feature that shuts down the device when the water in the bucket reaches a certain level. Install the bucket correctly in the unit by hooking the slots on the bucket on the posts on the back of the device. The dehumidifier will not run if the bucket is not properly setup in the device. Run the dehumidifier for at least 24 hours when first using the machine. 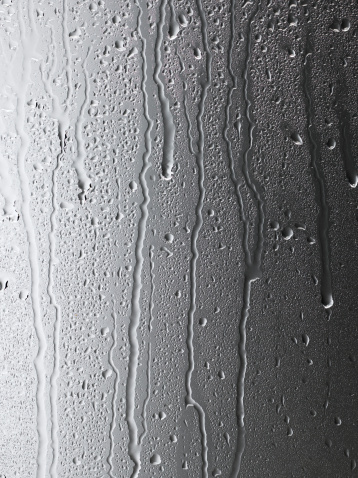 It may take a while for the dehumidifier to dry the air, depending on the size of the room and the humidity level. Clear any airflow obstructions from the front and back of the machine. Objects such as curtains and furniture may obstruct the airflow into the machine if they are near the device. Press the humidity control down arrow several times to lower the amount of desired humidity in the room. GE dehumidifiers allow for several humidity settings. You may need to experiment with the humidity level setting to find the right setting for your room. Close all doors and windows in the room. Open doors and windows, or doors and windows that are not closed tight, may add to the humidity in the room. Raise the temperature of the room to facilitate better moisture removal. GE dehumidifiers work best when the temperature in the room is greater than 65 degrees Fahrenheit.